Free POUND & Pour at Old Ox Brewery! « People on Streets Release Party! Come ROCK out your Workout at Old Ox Brewery on Sunday, February 24 at 10:30 a.m. with POUND Pros Anne & Kathy! This is a FREE class, but spots are limited so please make sure to rsvp here to reserve your spot/Ripstixs. 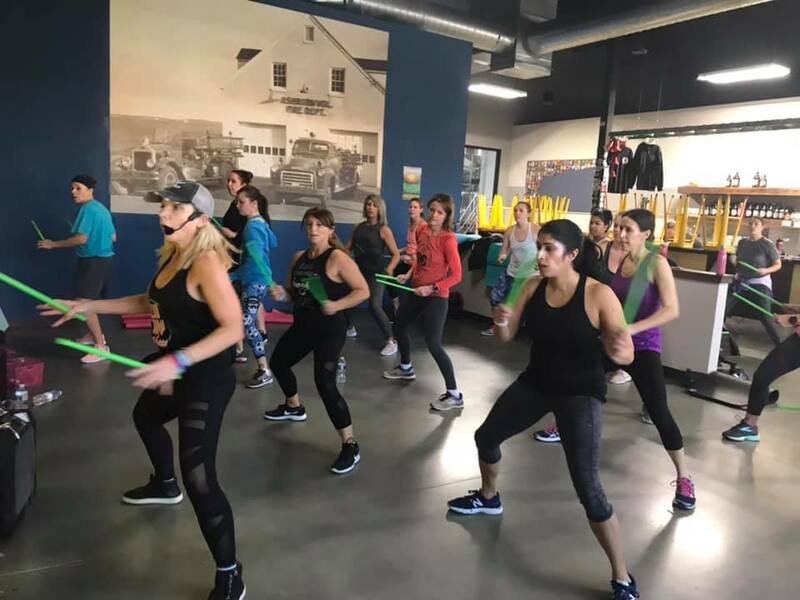 At POUND we use with lightly weighted Ripstixs combined with fun moves & music. It’s a great workout and stress-reliever! Please wear athletic shoes and bring water. We’ll save the beer for after class!🍺 ClubJump will supply the mats, Ripstixs, & Rockin tunes! ALL fitness levels are welcome!